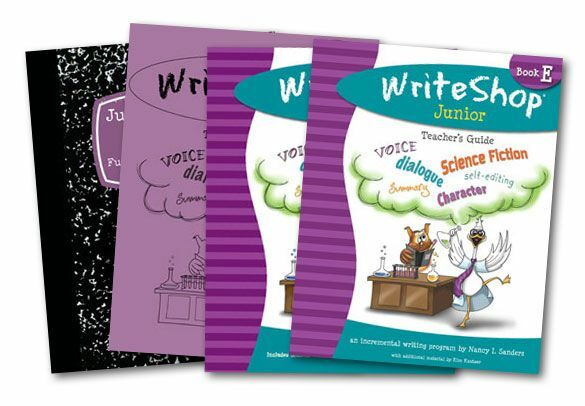 I was so happy to have a chance to review WriteShop's new Junior E book with my daughter! This curriculum is some of my favorite. I have known about WriteShop for several years. They introduced me to a great way to teach writing in a fun way when my oldest hated to write. I have to add that their prompt cards are wonderful! All 3 of my children have enjoyed them and have written some wonderfully delightful stories from them! I believe we have used those for 4 school years! I received a physical copy of the Teacher's Guide $45.95 and Time Saver Pack $14.95 however I received a digital download of the Activity Pack $35.50 and the Junior Writer's Notebook $3.50. Each of the items has a physical book price and a download price so that should help your pocket! WriteShop Book E is the newest release from Kim Kautzer & Nancy Sanders. 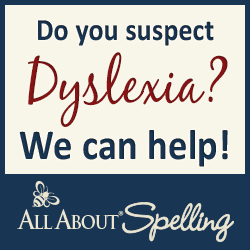 This set is recommended for 4th and 5th graders but like almost all of their items you can use for sixth and seventh graders that may be struggling or have not yet had a formal writing instruction. I am using Book E with my 5th grader. She has had no issue at all using this book and although some of the teaching like Dialogue & Fable where new words for her she actually understood the meaning by the end of the lesson. The teacher guide provided me with a book list that was VERY helpful to help introduce each of the types of writing genre's (like above Fable, Science Fiction) to her and for her be able to see the style of writing for her understanding. Also in the teacher guide you will find lesson plans for you to get a good routine established. Also it helps to give you every supply you will need for each lesson. The Student Activity Pack is the only other item besides the teacher guide that is required to teach this successfully. The digital version that I got was great because I was able to print off a paper if I needed another! One morning she spilt orange juice on the table but normally I would totally freak but this time I didn't have to - Simply going to my computer was all I needed! 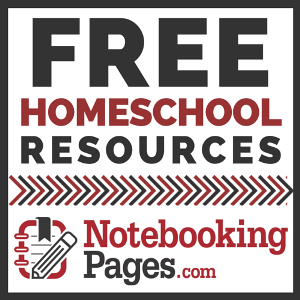 The student pack has all the worksheets and activities that is needed through the entire course. The lessons have varied in length for us, some lessons have took a week and others longer so I personally suggest you going at your child's ability level. The teacher guide has a suggestion on a 3 week lesson plan which would last 1 year having 2 days off per week but there is a 2 week lesson plan allowing for 1 day off per week finishing it faster. This is not an independent course; the teacher is an absolute necessity. This was a great resource since we have finished our English/grammar for the year! Wonderful way to help those skills stay current. WriteShop always has my back when it comes to time consuming materials - Because they lay everything out for you and you need nothing more than what is supplied. I highly suggest always purchasing the Time Saver Pack it has always been a life saver for my time and sanity! This package is just a package of short cuts for the parent! It is ready made props for your activities needed in the lessons. You could make your own but I will honestly tell you if you have the extra money you really will benefit from this purchase. The Junior Writer's Notebook isn't long only 23 pages but it helps to inspire your kids to write more in an organized way. This is an optional item for Book E. My daughter loved this item. I printed it all out and stapled together for her and she actually used this enough for me to print her a second. She loves writing stories but had never had tools to map her writing out to gather her idea. I had taught her to story web at one time but she found that she loved this notebook for her brainstorming. Also they publish a blog that has wonderful information for you!